HomeBearStudio has announced when Nairi: Tower of Shirin will release on Nintendo Switch, a point-and-click adventure in which you play as Nairi, a young girl from the rich district of Shirin. When an unexpected incident forces her to abandon her sheltered life, she ends up in the oasis city’s seedy lower district that is ruled by gangs. 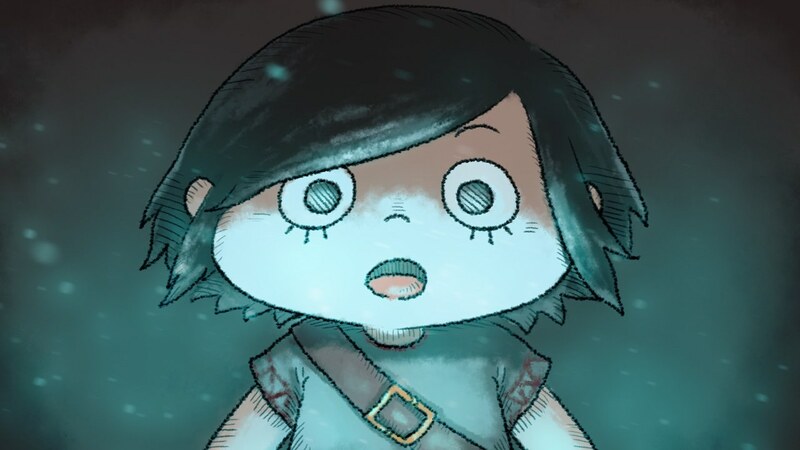 Nairi soon meets ex-gang member Rex who will join her on her adventure as they work together to uncover the dark mystery that surrounds the city’s mysterious tower. “It’s been an exciting and creative time for the team developing a game with not only with a unique setting, and strong and endearing cast, but one inspired by many facets, including Japanese anime but also Disney Pixar,” explains HomeBearStudio founder Joshua van Kuilenburg. Nairi: Tower of Shirin will release on the Nintendo eShop for Nintendo Switch worldwide on November 29th, priced at £8.99 (€9.99​ / $9.99).